Lewes District Council is conducting a number of initial drop-in sessions for local residents to come along, meet the team and see some early ideas. These are drop-in sessions – you do not need to attend for the entire period, and there will be no formal presentations so you can come at any time. These are the first round and there will be more organised as the project progresses. 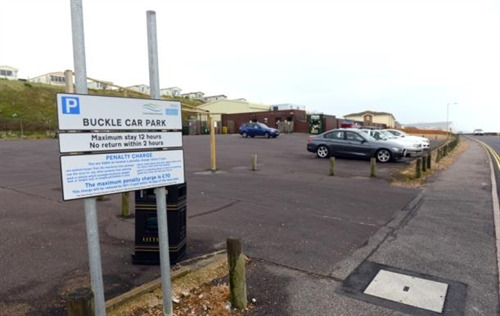 The drop-in session for the Seaford sites; the Buckle Car Park and Alfriston Road site; will be taking place on Tuesday 28th July 2015 between 4.00pm and 8.00pm at the Downs Leisure Centre, Sutton Road, BN25 4QW. This development will mean that the western end of the seafront will have no parking and this beautiful well used area will be inaccessible to many residents. Almost every day in the summer this carpark is full. We have few enough amenities in Seaford but the beach is our biggest asset and to restrict everyone to the eastern end is not in the interests of the people of Seaford. Another hair brained idea by a Council and Councillors completely out of touch with the views of the very people who elected them. Hopefully this will never happen and the car park and surrounding area can be left as it always has been, for the people of Seaford and its many viitors to enjoy and make great use of. the Buckle Car Park provides a very use ful purpose and would be sorely missed. I hope the application is refused.